Sheffield Solar’s PV_Forecast is a subscription service providing operational forecasts of nationally aggregated PV generation connected to the GB transmission network. 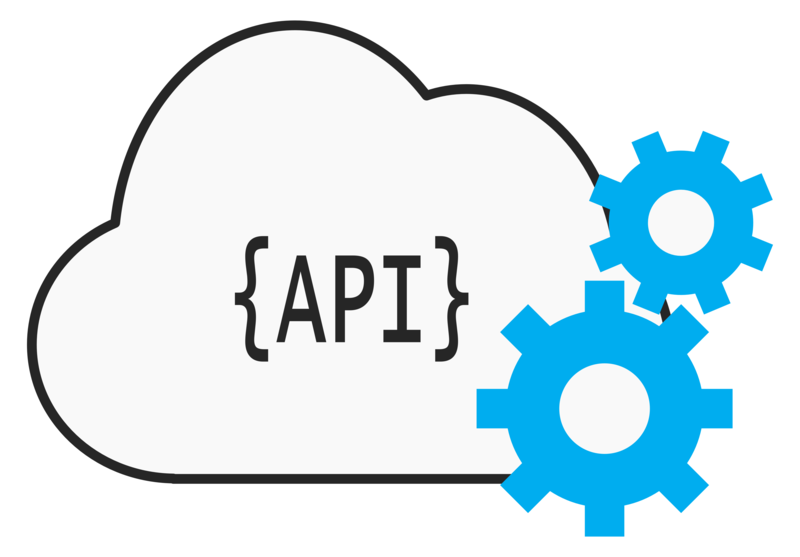 On this page, you can only view forecast generation data up to the current time - you'll need to subscribe to our API platform to see the operational forecast data. If you’d like to subscribe, please visit api.solar.shef.ac.uk/pvforecast. If you prefer, you can email our business development manager Aldous directly or call him on +44(0)114 222 3533. The results on this page will automatically refresh every 300 seconds. You can pause the automatic updates or manually update the data using the buttons at the top right of this page. Yes. You can read some validation statistics here, based on a year's worth of historic 24-hour-lead-time PV forecasts intitialised at 7am. If you have any questions about the accuracy of this service, please don't hesitate to email the Sheffield Solar team. Disclaimer: This is live research - this site may change, move or disappear without notice.